Rio Salado College | RioNews: Dual Grads Featured on azfamily 3TV & CBS 5! Dual Grads Featured on azfamily 3TV & CBS 5! 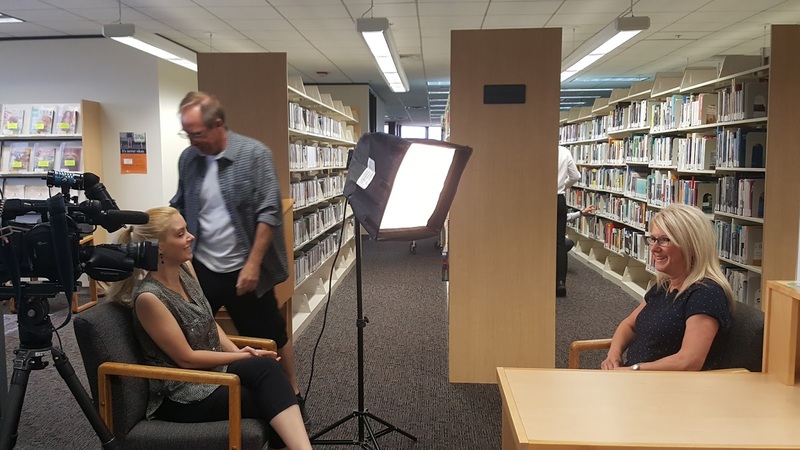 Tune in tonight at nine and ten with azfamily 3TV CBS 5 reporter Ashlee DeMarino to learn about Rio Salado's extraordinary dual enrollment grads! Pictured above is DeMarino with Brophy College Preparatory graduate Richard Audrain (l) and Desert Vista High School graduate Erick Rivera (r). DeMarino also met with Desert Vista High School Spanish professor Shawna Thue, who discussed the many benefits of dual. 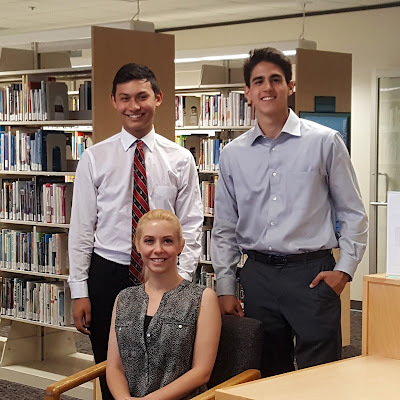 Learn more about Rio Salado's dual enrollment program and 2017 graduates in this blog feature.